If you believe in yourself, you can do anything! Bella isn’t like the other fairies. She doesn’t have big, graceful wings – only small delicate ones. And Bella can’t fly. 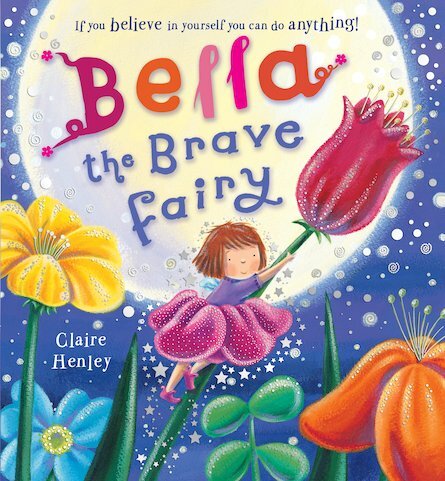 But when tragedy strikes and Bella is the only one who can help, she realises that she is capable of far more than she ever imagined… A magical tale of bravery and overcoming fears, which celebrates the things that make each of us different and special.